Turmeric is a wonderful spice with many benefits. I love using it in cooking and in natural beauty recipes. Turmeric is a versatile spice that I use often and it is also a great natural remedy. It can be used externally to improve skin, can help whiten teeth, and in poultices to sooth rashes. 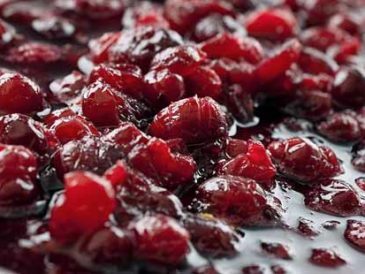 Internally, it supports digestion, the liver, and is high in beneficial antioxidants. This power spice is a cornerstone of Indian cuisine and used in curry powders, mustards, and more. Doctors and naturopaths often recommend turmeric as a way to help lower inflammation in the body. Thousands of studies show its benefits in promoting heart health, mental health, reducing inflammation, and ensuring balanced blood sugar. I love to add turmeric to skin scrubs and other beauty recipes. 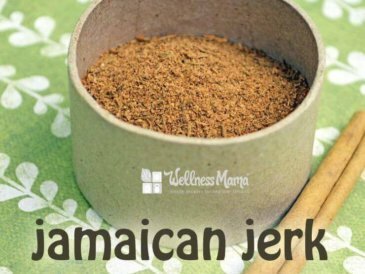 I also put it in many of my homemade spice blends and add it to many recipes. Unfortunately, many of the foods I love adding turmeric in, like soups and stews, aren’t good summer recipes. I find it harder to consume foods and drinks with turmeric in warmer months. My favorite turmeric recipe of all time is this turmeric tea (also called golden milk). I make that warm and savory drink with coconut milk and other spices and love it in cooler months. Unfortunately, when the outside temperatures start hitting 90+ degrees, hot drinks lose some of their appeal. I’ve been experimenting with ways to use turmeric in cooler foods and drinks and came up with a few recipes we love. This iced turmeric lemonade is a delicious summer favorite for our family as I’ve been making it often for the kids while they are playing outside. 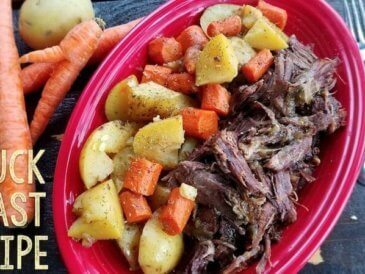 It is incredibly easy to make and tastes great! 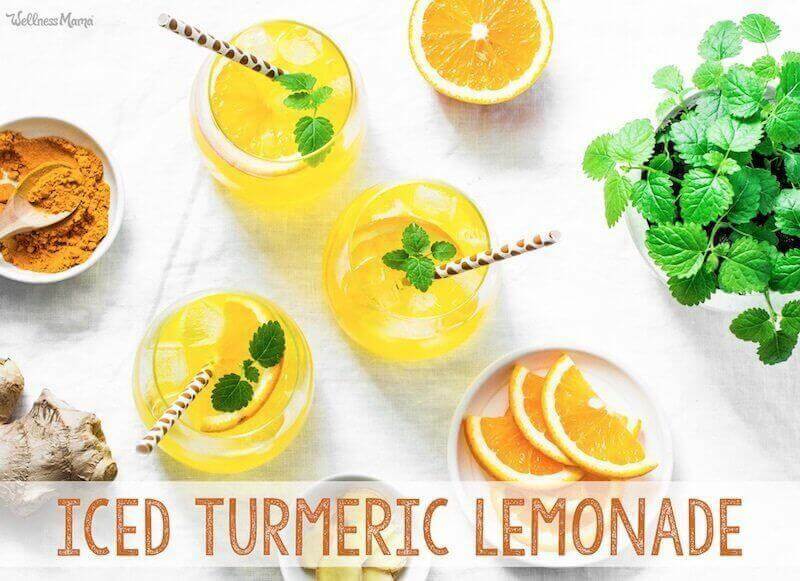 The turmeric provides gorgeous color, but its earthy taste is mostly hidden by the tang of the lemon. Personally, I like to use liquid stevia to sweeten this, though any natural sweetener would work. 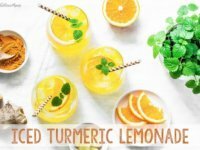 Refreshing iced turmeric lemonade combines earthy and bright turmeric with fresh lemon and natural sweetness for a delicious summer drink. Combine all ingredients in a high speed blender and blend for 60 seconds or until ice is completely blended. Let rest for about 30 seconds before pouring into cups to serve. I prefer to serve over more ice. If you won't consume all of this at once, make smaller batches by cutting the recipe in half or even fourths. 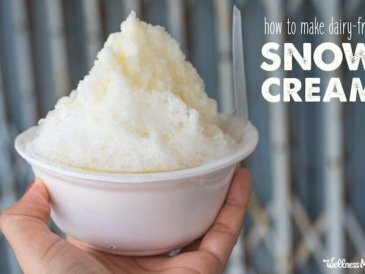 I prefer to use stevia to keep the sugar content down, but any natural sweetener like maple syrup or honey will work well in this recipe. 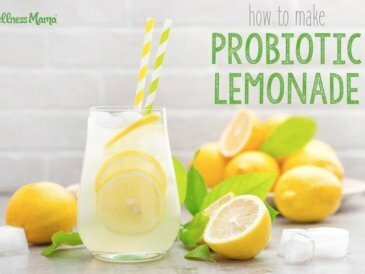 You can also make this with lime juice (same amount as lemon juice) or orange juice (double the juice and reduce the water by 1/2 cup). Do you use turmeric in your recipes? Share your favorite tips below!